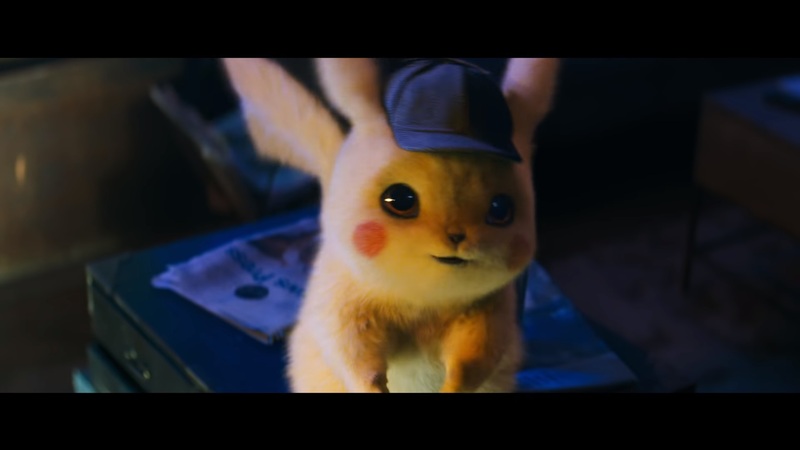 A new trailer for Pokemon: Detective Pikachu is in, which was shared by Pikachu voice actor Ryan Reynolds. Watch the latest video below. Mojang has announced that a movie based on Minecraft will premiere on March 4, 2022. Warner Bros. will be involved, and Peter Sollett has been confirmed as director. 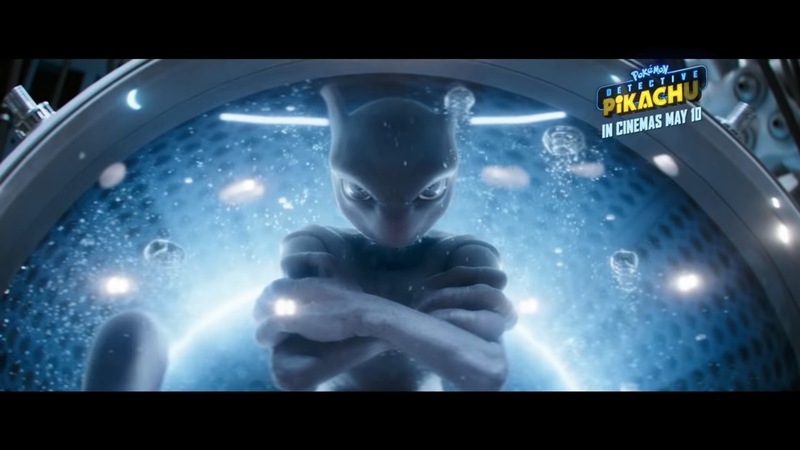 A new series of commercials have come online for Pokemon: Detective Pikachu. We’ve rounded up the full set of adverts below. 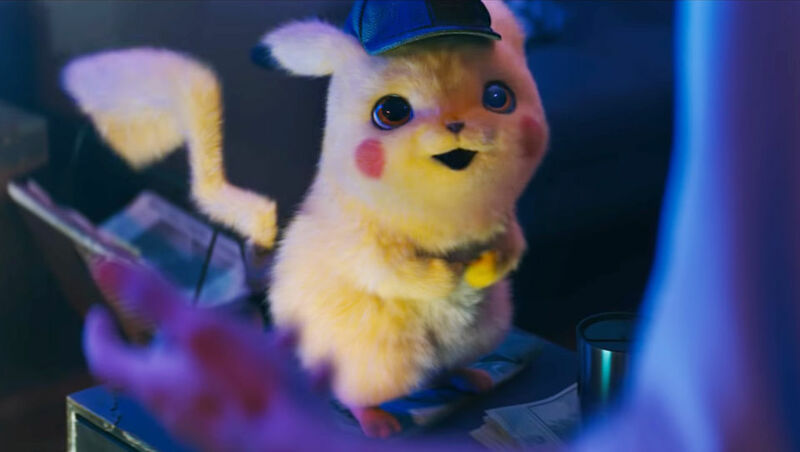 Pokemon: Detective Pikachu voice actor Ryan Reynolds shared a new, brief video for the movie. Have a look at the “Ryan Reynolds” promo below. If you’ve been keeping up with superhero movies over the past few years, a term you’ve probably heard about is the “Marvel Cinematic Universe”. It’s Marvel’s way of integrating its different movies and characters into a shared universe. 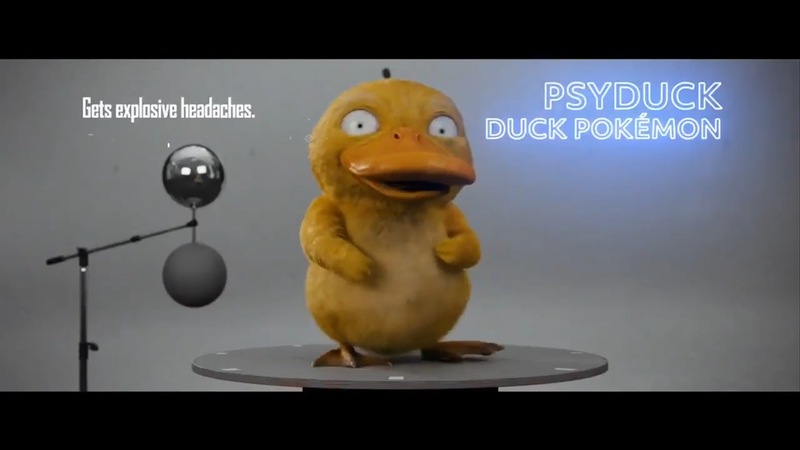 Pokemon could end up going through something similar in the future. 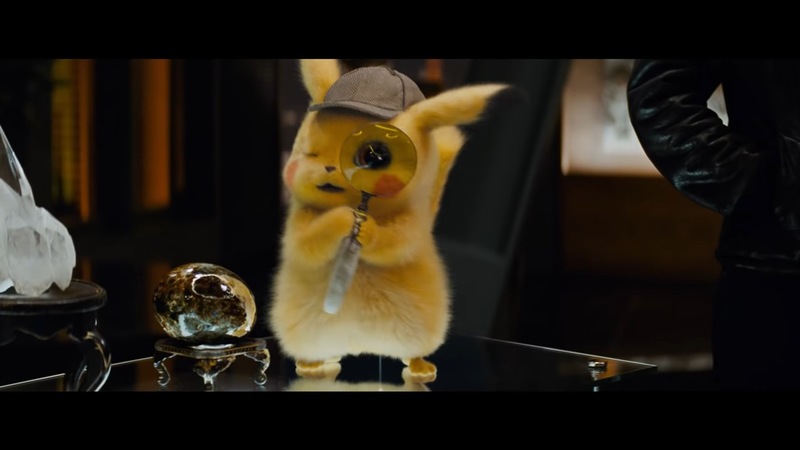 This summer, Detective Pikachu will be the first live-action Pokemon movie from Legendary Entertainment. 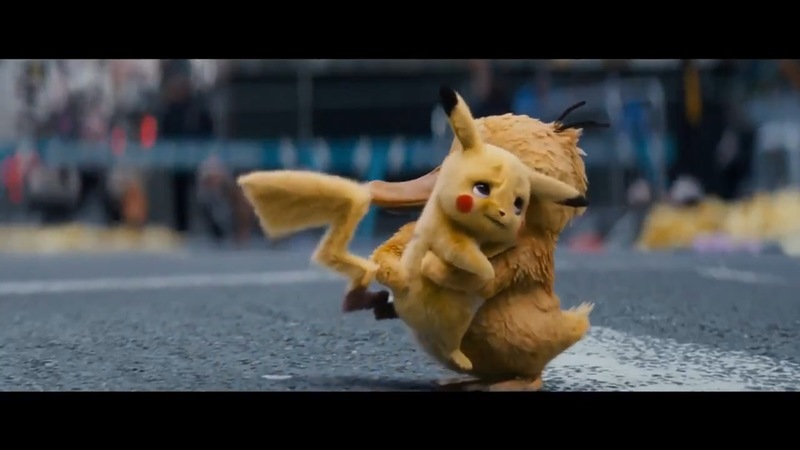 Based on comments from producer Ali Mendes, it sounds like he doesn’t want to stop there, and perhaps create something like a “Pokemon Cinematic Universe”.